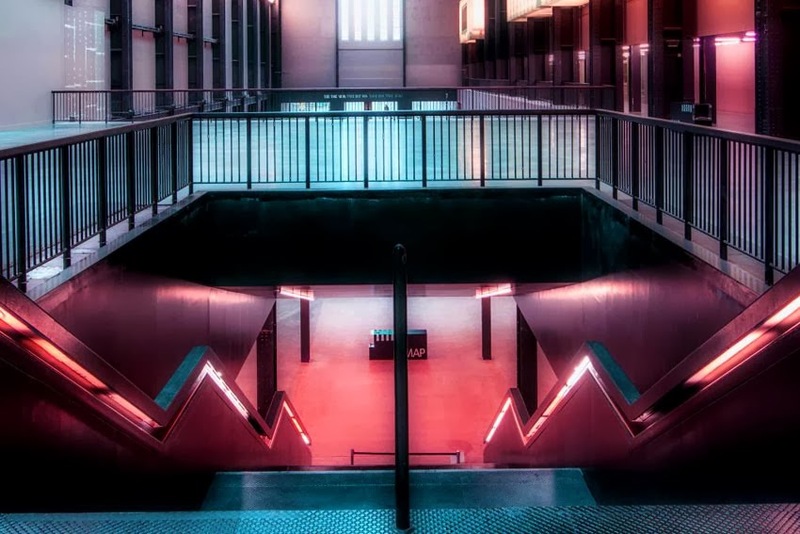 Commission' - a new-series of annual installations by contemporary artists in the iconic Turbine Hall at Tate Modern, London beginning in 2015. The collaboration - which is founded upon Hyundai's and Tate's commitment to worldwide innovation - is the longest of its kind in the Tate's history. It aims to encourage the organic and sustainable development of this community through the engagement of contemporary talent and a greater understanding of new audiences. "At Hyundai Motor, we understand that cars can provide much more than transportation. They can connect with people emotionally and it is this same feeling that connects people to great art. This is the nature of our partnership with Tate," said Euisun Chung, Vice-Chairman, Hyundai Motor. "We are excited about the new possibilities that lie ahead and are very privileged to be working together with the Tate on this inspiring collaboration." "We look forward to working together with Hyundai, exploring the most innovative and creative ideas from around the world," said Director of Tate Nicholas Serota. "Hyundai's commitment to Tate will give us an unprecedented opportunity to plan for the future, and will secure a decade of exciting new Turbine Hall commissions for all Tate Modern's visitors."